Don Cheadle producing and starring in a film about the first black millionaire Jeremiah G. Hamilton. This is a story that needs to be told, and Don Cheadle is bringing the legacy of Jeremiah G. Hamilton, Americas first black millionaire to life on the big screen. Cheadle, along with “Miles Ahead” writer Steven Baigelman, are adapting Shane White’s “Prince of Darkness” into a movie, according to the Hollywood Reporter. The 2015 biography tells the story of Hamilton, a black man who escaped from Haiti in 1828 and began building his fortune less than a decade later on Wall Street by selling to both white and black entrepreneurs. Breaking both customs and laws, Hamilton married a white woman, bought a mansion in New Jersey and bought railroad stocks. 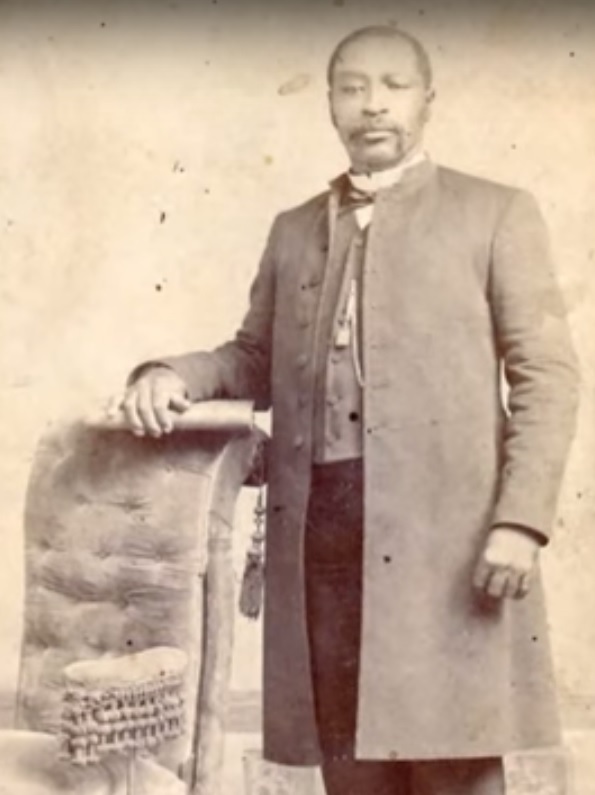 By the time he died in 1875, he was worth about $2 million (about $42 million today based on inflation); his obituaries described him as the richest black man in America. Hamilton was also credited as Cornelius Vanderbilt’s biggest rival. 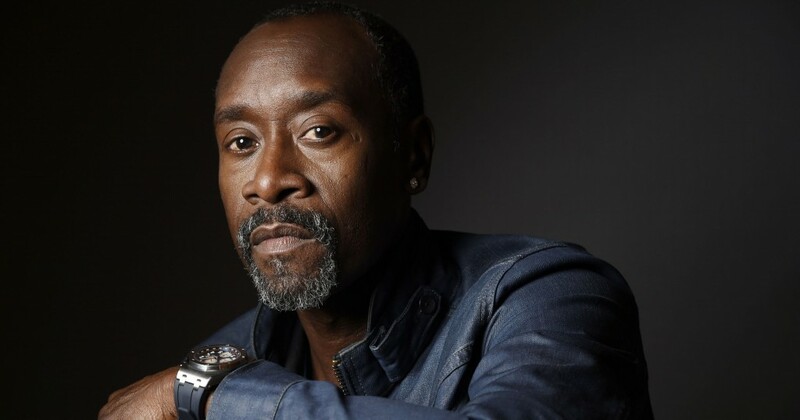 Cheadle will produce and star in the movie, while Baigelman will write the script, according to the Hollywood Reporter.